While online shopping has traditionally been a female activity, the guys aren’t about to get left behind. More Filipino males are starting to browse online for better deals skipping shopping in traditional brick-and-mortar malls. 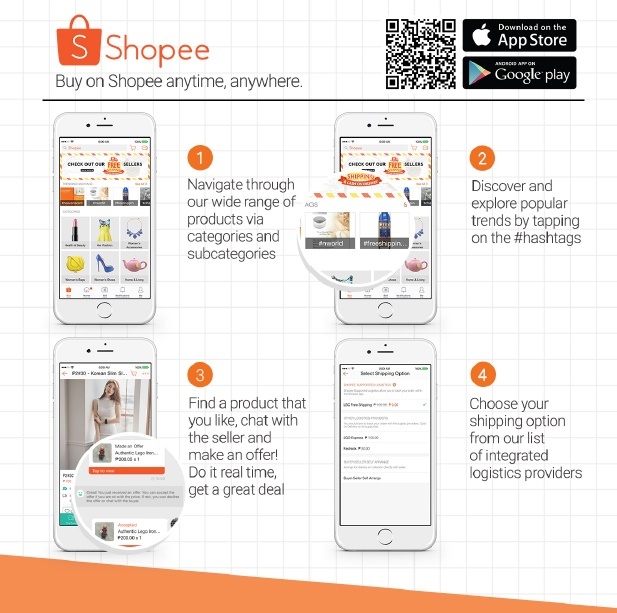 Shopee, the leading mobile shopping app in Southeast Asia and Taiwan, has recognized this new shopping behavior of male consumers, who are more meticulous than women when it comes to buying online. To cater to the different and discerning needs of male customers, Shopee expands its product selection with more trusted brands like Belo Essentials, HP, SanDisk and Promate. For men who are hesitant about shopping online, Shopee’s Live Chat allays fears by allowing buyers to easily communicate with the sellers for any questions they may have. Users also enjoy Shopee Guarantee, which protects payments until orders are delivered. Shopee is available at free download from the App Store and Google Play. For more information about Shopee, or to start your online shopping experience, visit www.shopee.ph.